If you are looking to play some friendly fun competitive matches then Local Tennis Leagues are for you! Adult players of all standards are warmly invited to join Local Tennis Leagues. Everyone is welcome. It's a great way to meet new players, get fit and enjoy friendly, competitive tennis. 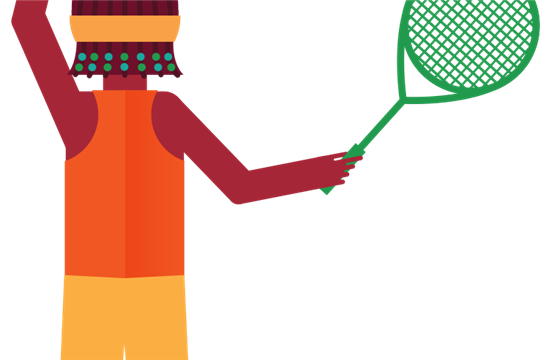 The NEW Trafford Tennis League starts on 1 September (signup by 29th August). For more information and to get involved with the league please click here.